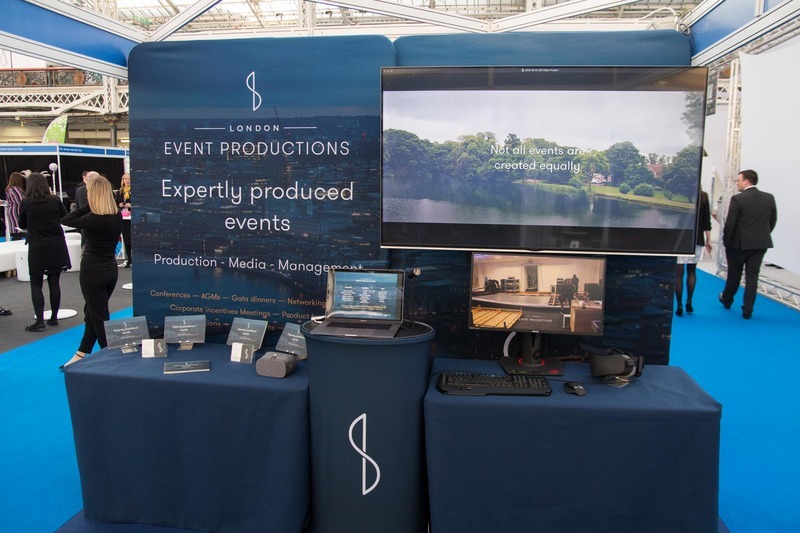 In March 2018, Stormont London — alongside Stormont Media — and London Event Productions were exhibiting at International Confex for the first time. 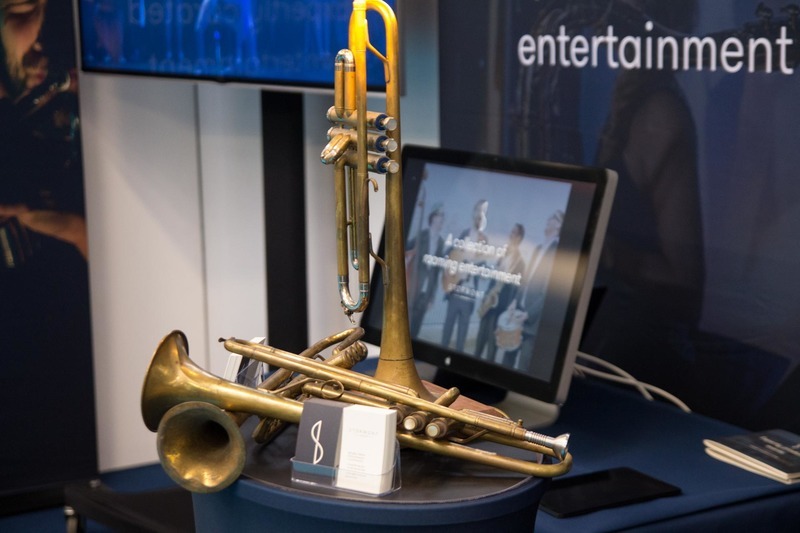 The 3 day event is an annual conference, exhibition and networking event, open to suppliers, interested visitors and professionals working in the event industry. 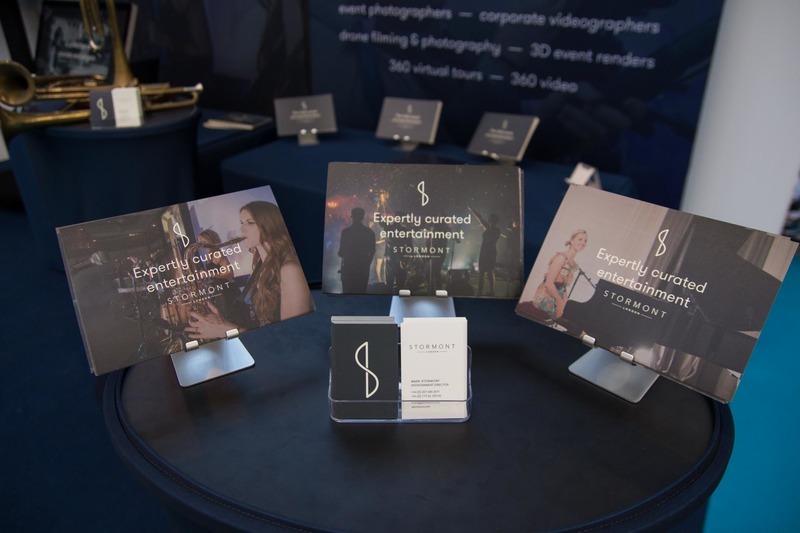 With nearly 10,000 attendees, the event was the place to be for event professionals from all over the country. 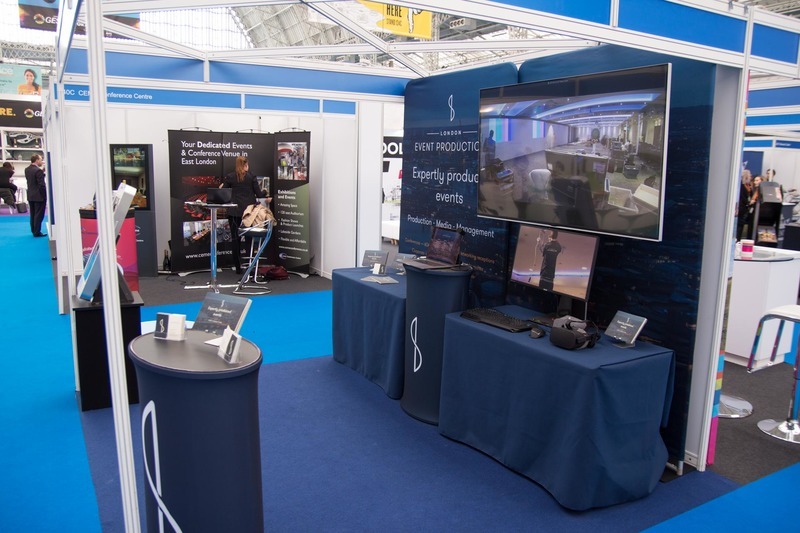 Downstairs, on the main floor of the Kensington Olympia exhibition centre, London Event Productions set up to showcase their latest projects, including 360 tours of venues, VR demonstrations, drone filmography, digital rendering and much more! 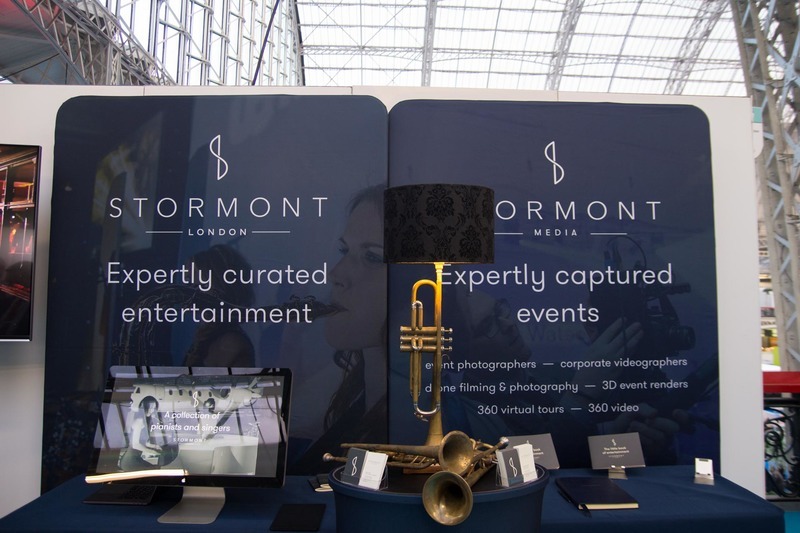 Meanwhile upstairs, the joint Stormont London and Stormont Media stand was set up to answer all queries entertainment related — armed with our custom brochures, brand new showreel and iconic trumpet lamp. 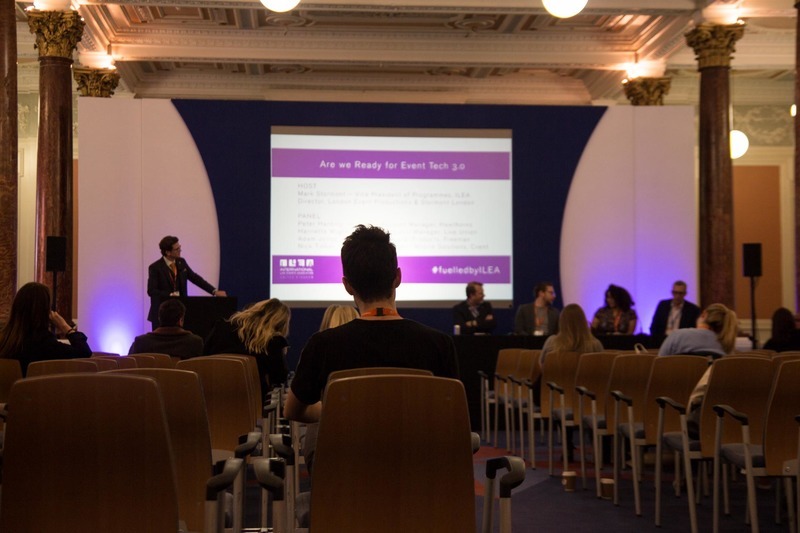 As well as browsing stands and networking in the main exhibition area, visitors also got a chance to attend various talks and seminars, organised by ILEA. 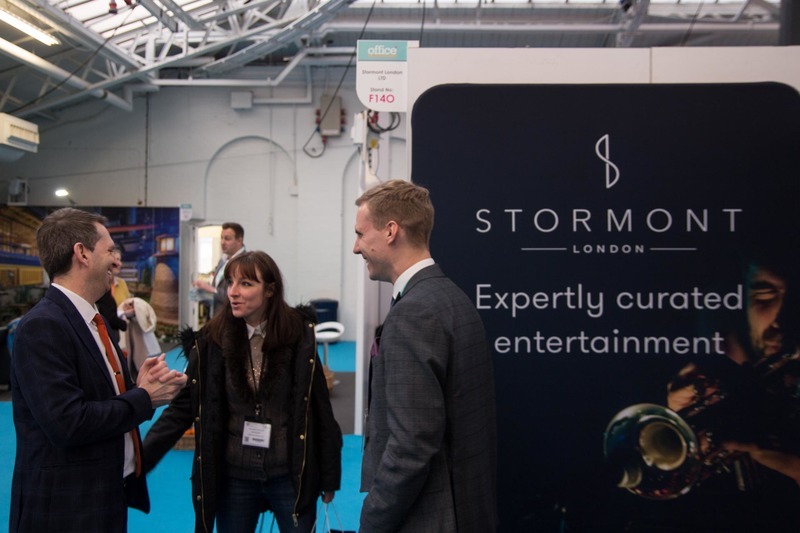 With the help of one of our favourite magicians, the ever professional showcase wizard Lee Turner, no one who walked past the Stormont stand left without witnessing a few jaw-dropping close up magic tricks. Despite facing weather troubles all week, the spirit of attendees prevailed and not even the snow was enough to put an end to Confex. 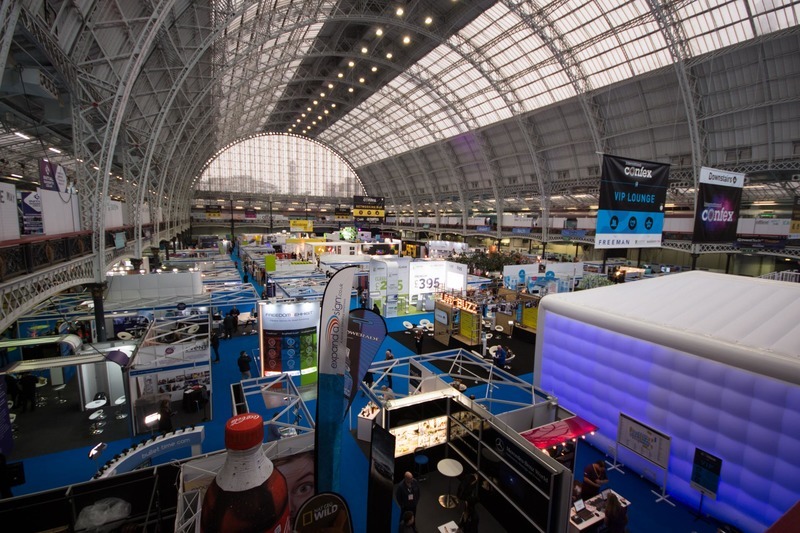 After meeting outstanding suppliers, setting up new connections and marketing our companies face-to-face for 3 whole days, we can't wait to see what amazing opportunities will come of this event.